Rooting android phone with KingRoot is very easy and you can root any android device within a minute as this process is very easy but KingRoot app doesn’t use “SuperSu” App as a superuser access management tool. It uses it’s own app called “Kinguser”, also with this app it installs one another chinese app called “KingMaster”. As many of the users don’t like to use “Kinguser” and “KingMaster” on their device as they are unknown apps for android user and many users are habitat of using “SuperSu” app as it is most preferable app used after rooting android device. 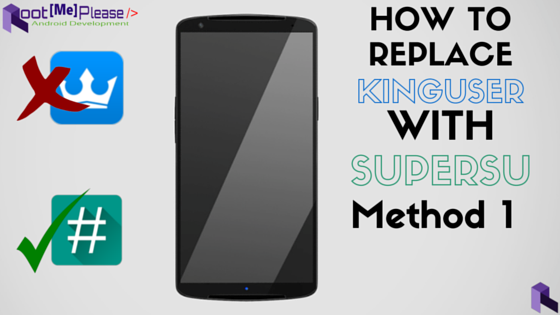 So if you want to get rid and uninstall/replace “Kinguser” with “SuperSu” App, we will show you how to replace it and get rid of “Kinguser” by 2 methods. Rooted Android device with Kinguser app installed. Download and Install Android Terminal Emulator App. Downaload and Install Es File Explorer App. Download Replacing Kinguser with SuperSu tool ver 2.0, ver 2.4. Download the required zip tool, install “Android Terminal Emulator” and “Es File Explorer”. Extract “Replace_Kinguser_with_SuperSU-vx.x.zip” to: /sdcrad/ directory. Give root permission to the emulator by tapping Allow. Don’t Touch your device and just wait. Once done SuperSu App will launch automatically, if not then launch it manually. Update SU binary by tapping CONTINUE > NORMAL, don’t click TWRP/CWM, wait until it finish, then REBOOT your device. Rebooting isn’t required for Galaxy Note 4 and other devices which have temporary root (you will lose root access if you reboot your device). If you lose root access after running the tool re-root your device using KingRoot tool. Make sure you place “mrw” folder into /sdcrad/, if not it will not work. su and sh /sdcard/mrw/root.sh must be typed in lowercase. You can delete “mrw” folder after using it. Check Google Play Store if there is update for SuperSU App to install it. 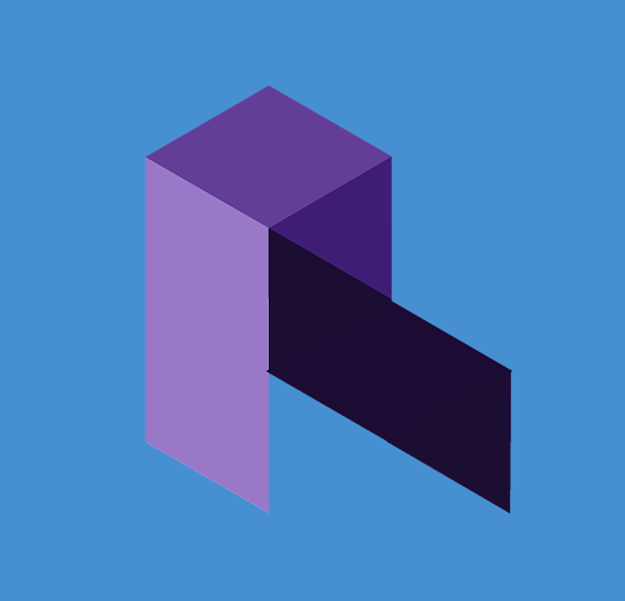 This Blog/Site is for Android Develop.